Jonathan Groff most recently played King George in Hamilton, for which he received a 2016 Tony nod. He won three Broadway.com Audience Choice Awards and was also nominated for a Tony Award for playing Melchior in Spring Awakening. Other stage credits include Hair, The Bacchae, The Submission, The Singing Forest, Prayer for My Enemy, A New Brain, Deathtrap and Red. Groff starred in the HBO series Looking and will also headline Netflix’s upcoming series Mindhunter. 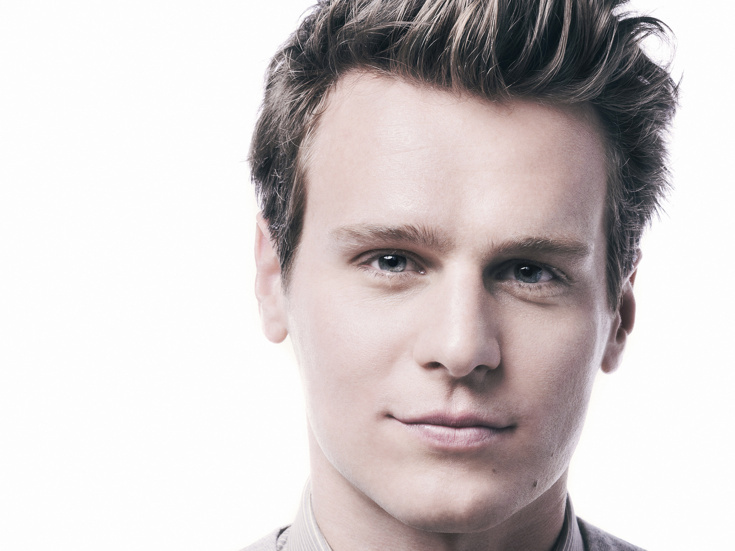 Jonathan Groff Takes One Last Shot & More in Our Latest Hot Shot Roundup!